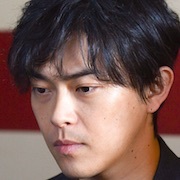 Minako (Asami Mizukawa) is married to Tatsuo (Kotaro Koizumi). One day, Tatsuo tells Minako that he saw a UFO on his way home from work. Minako doesn't believe in UFOs. The next day, Minako finds all these articles on UFOs in Tatsuo's desk. She asks Tatsuo if he really did see the UFO. Tatsuo tells her in detail what he saw. Minako feels a crisis involving their home. 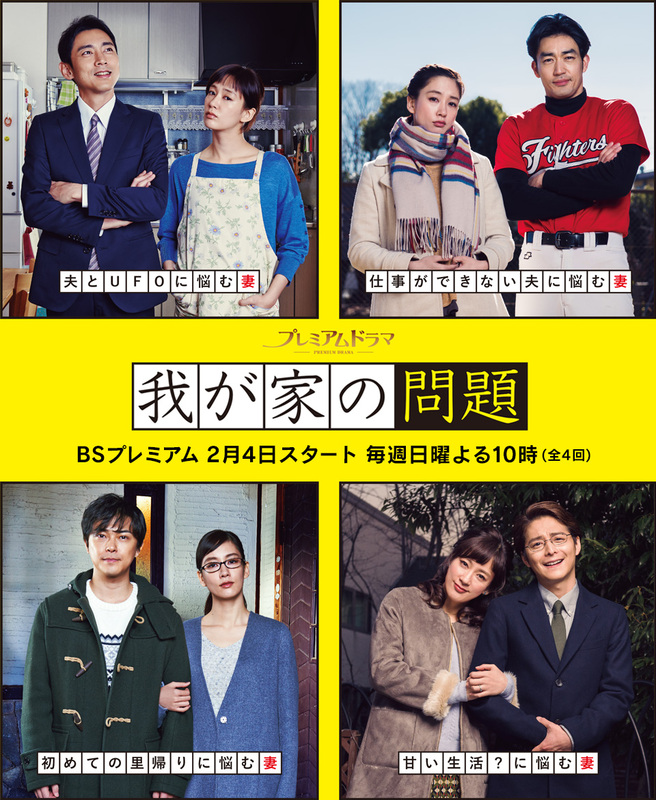 Megumi (Asami Mizukawa) watches her husband Shuichi (Ryohei Otani) playing in a company baseball game. She hears some of Shuichi's colleagues jeering him. Megumi wonders if Shuichi might be deficient at his job and worries if he is alone at work. 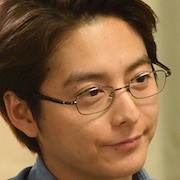 Koichi (Ryo Katsuji) and Sayo (Asami Mizukawa) are a married couple in Tokyo. They both work and come from areas outside of Tokyo. Koichi is from Nagoya and Sayo is from Mito. The couple are about to have their first vacation since they married. Instead of going back to their hometowns, they want to travel somewhere else. Koichi and Sayo first go to Sayo's hometown of Mito. 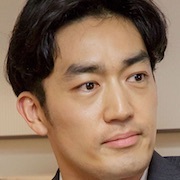 Masami (Asami Mizukawa) and Junichi (Teppei Koike) are newlyweds. Junichi works at an advertising agency, while Masami is enthusiastic about cooking at home to make Junichi happy. 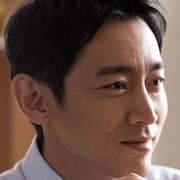 Every day around 6pm, Masami sends him a message asking about dinner. Junichi always tries to pass on dinner, giving her one excuse after another. Based on the collection of short stories "Wagaya no Mondai" by Hideo Okuda (published July 5, 2011 by Shueisha).